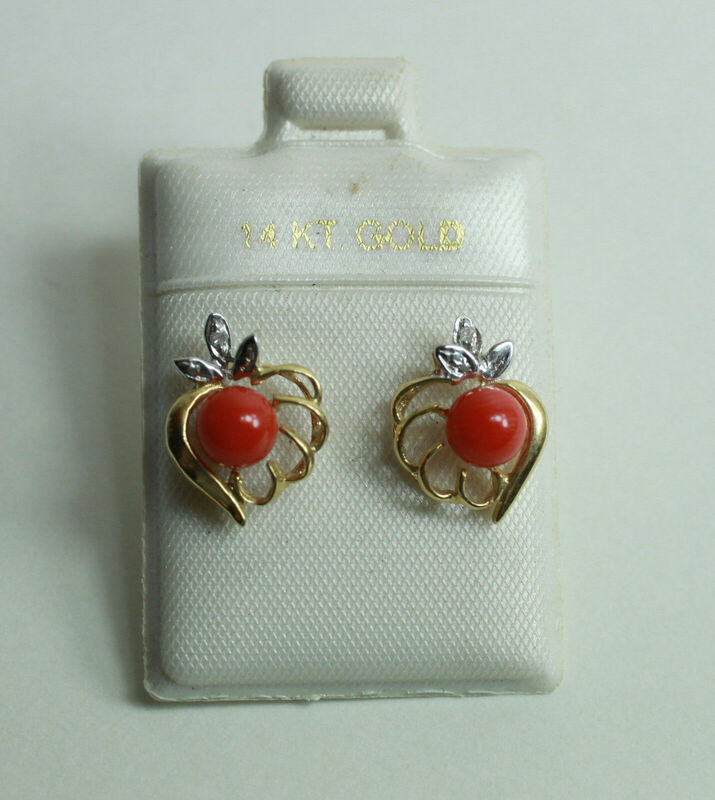 VINTAGE 1978 AVON 10K gold W DIAMOND ACCENT EARRINGS MINTY IN O.B. 14k Yellow gold Earrings With Multi-color Gemstones 6×4 pear shape. 9ct gold Aeroplane Charm 1.25 Grams.